Most attacks occur because of poor Firewall policies that allow attackers to easily bypass them. 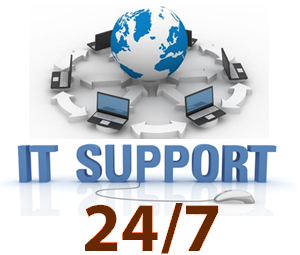 Even if you have internal IT staff they may not have the advanced expertise to design and set up firewall policies. Our experts can help you design proper firewall policies and configure the firewalls for you. 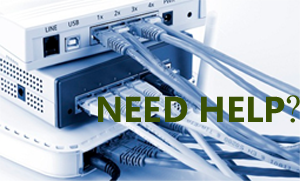 Select and advise on proper firewall, Router, Switch and other Network equipment for your business. Help you reconfigure your network for proper security. Buying a firewall appliance is only a first step. You need to configure and maintain it properly. A Firewall defends critical assets, such as regulated data repositories (customer, financial, and healthcare data), email and web servers, extranets, and data centers. A proxy-based firewall also offers application visibility and deep application controls for defense, delivers strong policy-based controls, blocks the latest threats, and eliminates unwanted traffic. A Firewall identifies users and sees the host applications actually used to initiate network connections. A first for the network security industry, this unique host and firewall integration works to identify potential anomalies and threats throughout the inside of an organization’s network. Advanced firewall security capabilities, such as application identification, reputation-based global intelligence, automated threat feeds, encrypted traffic inspection (SSH/SSL), intrusion prevention, antivirus, and content/URL filtering, block attacks before they occur. Many firewalls include these additional security services at no additional charge. Our network and Security engineering team can help you do that.